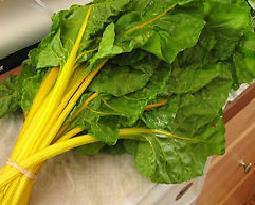 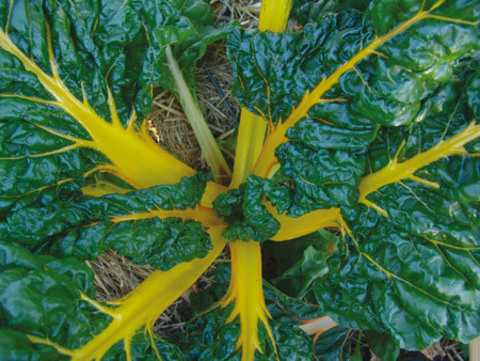 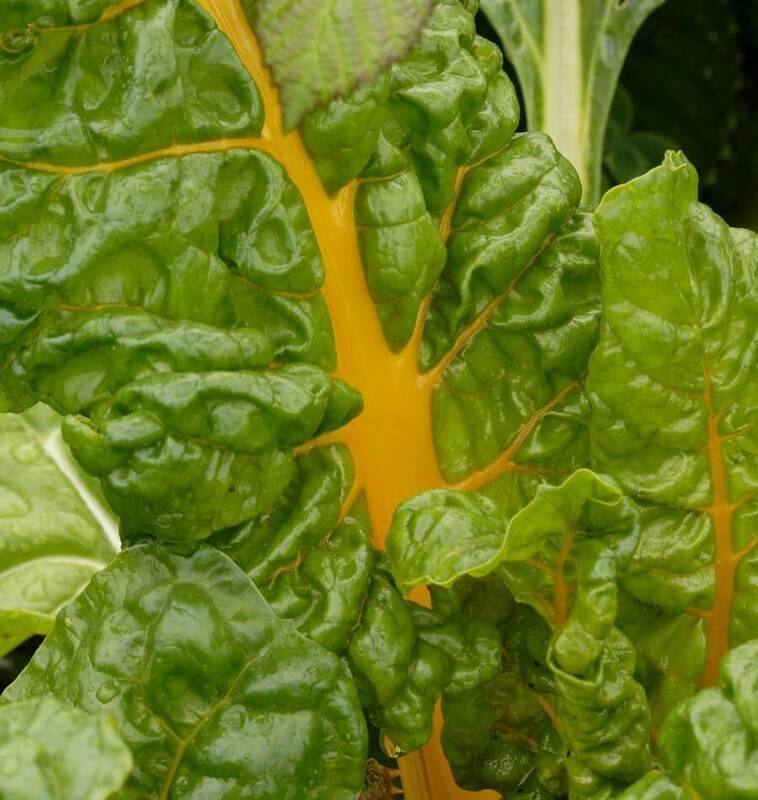 A strong growing selection of yellow chard. 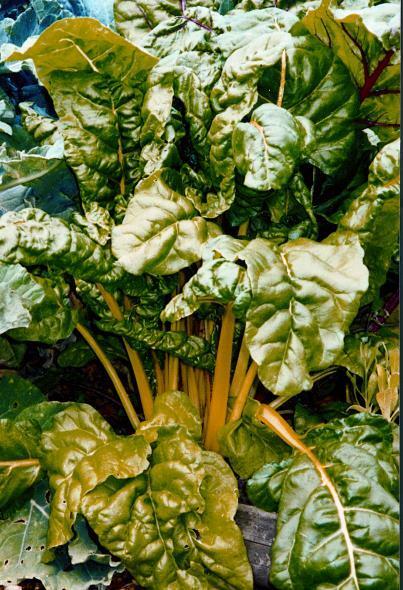 The mid green slightly pointed leaves contrast sharply with bright yellow stems and veins. A good babyleaf item.